I loved almost every minute that my kids were infants. The baby stage is my ABSOLUTE favorite stage except for when they get sick. Babies can get sick FAST and it is a scary time as a parent. There are some things parents can do though. 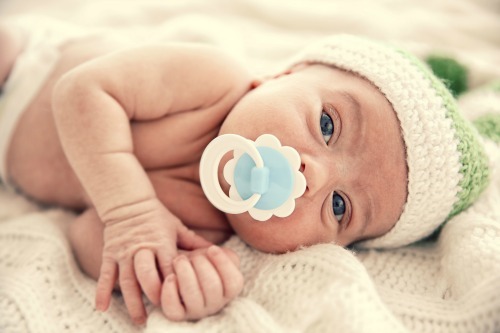 Here are 5 ways to protect your baby's lungs from RSV. Prevention is so important when it comes to infants! I have four kids and I also worked for over 4 years as a nurse in the Neonatal Intensive Care Unit and the Special Care Unit. One of my girls had RSV as a baby and I took care of many babies that ended up hospitalized because of RSV and other lung illnesses. It is good to know there are ways to protect your baby's lungs from RSV. Ignorance is not bliss when it comes to taking care of a baby. Parents need to know what RSV is and how it could affect their little ones. RSV stands for Respiratory Syncytial Virus. RSV is a common, highly contagious, seasonal virus that affects nearly 100% of infants by the age of two and occurs in epidemics from November through March. October is actually RSV Awareness Month. 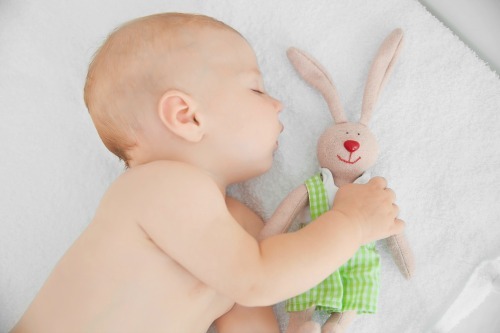 It is a time to really educate parents and caregivers about RSV before the season strikes. In many babies RSV comes across as a common cold or a mild respiratory infection. The problem is that some babies, especially those born prematurely, it leads to a serious infection. If your child has these symptoms if it really important that they get medical attention right away. Hand washing can not be stressed enough when you are around a baby. Ask people to wash their hands when they come over to your house. Washing again before they interact with the baby is also necessary. It is fun to show off a new baby, but crowds can be dangerous places for infants. There are so many germs flying around in a crowded place. It is really better to keep your baby away from crowds especially during RSV season. Definitely avoid people who are sick or even have a “cold”. Doing some extra cleaning during RSV season can make a real difference in the health of your baby. Disinfecting toys, pacifiers, bottles and other areas you or the baby come in contact with frequently can reduce the spread of illness. Keep cleaning wipes handy and make a habit of wiping down doorknobs and counters when you see the container! My daughter was lucky to have a mild case of RSV that didn't require hospitalization. Nevertheless, it was still very stressful as parents. We had to watch her cough and struggle to breath at home. Preventing the illness would have been so much more preferable to watching her suffer. Remember, there is no cure for RSV and no current treatment available. That is why it is so important to know the signs of illness and take as many preventative measures as you can to keep your child healthy.